At Wailea Beach Fitness, we work with only the best trainers in Maui. Science Based, Functional Movement, Inspired by Nature. Here are some of the services we offer to help inspire your life. We offer Swim Training through our partners at Swimming Maui. We work with all ages from babies to retirees. And we work at every level to help get you feeling safe, strong and confident in the water. Whether you are in the ocean or pool, learning how to float or training for a triathlon, we can help you get the skills you need to be where you want. Check out our special kids programs! We can help you get where you want to go, on the water and off. 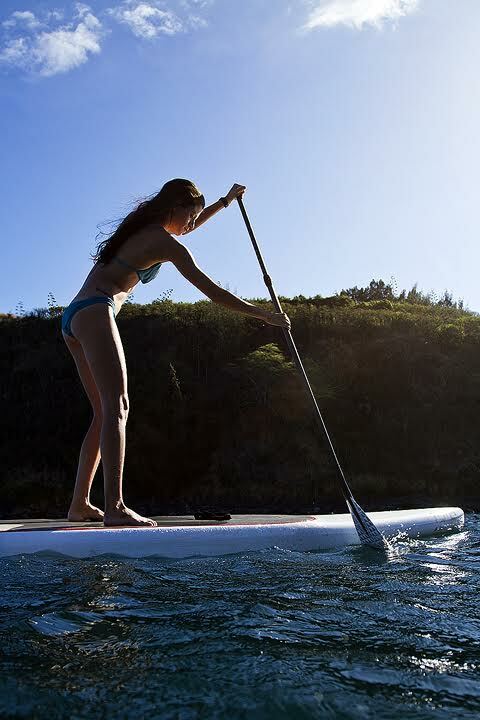 We have beginner through advanced gear and know all the secret spots in Maui. We can meet you in your home, hotel or you can book with us at one of our outdoor or adventure locations.